The new generation of Norwegian improvising musicians have said goodbye to electro - jazz for good, with predecessors like Bugge Wesseltoft and Nils Petter Molvaer who moved Europe to a rave - intoxication on the millennium. 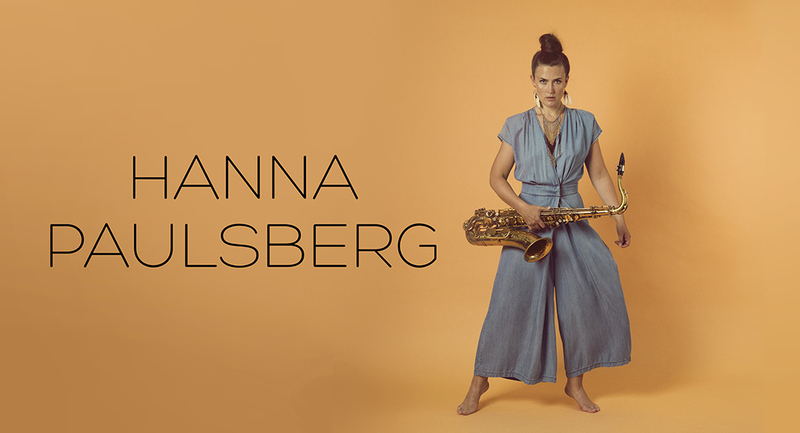 The young tenor Hanna Paulsberg , daughter of a Norwegian folk singer, is a good example of this trend change.In her music she renounces electronic pranks and trust fully in the power of her full and surprisingly mature tone reminiscent of Coltrane. Stylistic moving the 26 -year-old together with her ​​acoustic quartet moves towards a modernized form of " hardbop ." The sound is reminiscent of the past, while the melodies reminiscent of the opposite / future. In " The lonely ones " the unison, elevating figure consisting of saxophone and bass shows a certain kinship with the principles of the structure of the indie -rock songs.Paulsberg is not only a gifted composer with a flair for clear lines (which you can hear in the Sonny Rollins - Calypso like CD closing number " Hemulen "), but also a perfect interacting band around her . The three men at Paulsbergs side retreat if necessary , but can still prepare a number that makes the water boil. The talent of the Swedish pianist , Oscar Grönberg , makes him stand out in particular as soloist.With this the equipment, Hanna Paulsberg has like saxophone -flyer Marius Neset (which she has already played with as a member of the Trondheim Jazz Orchestra on recording and concerts) without a doubt what it takes to pass as the next export goods from the Norwegian jazz scene.